Quality Standard: General connector, which conforms to International Standard. Packaging Details: Poly-bag per pcs, 50pcs/inner box, 20boxes/carton(1000pcs). Simple operation and convenient to medicate. 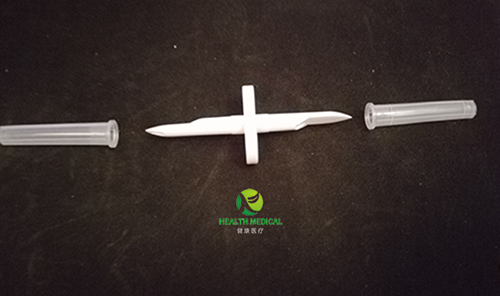 Using with needle free connectors can keep the medical workers safety when they puncture bottle to medicate repeatedly.